We believe those who possess the knowledge and power are obligated to create globally responsible, innovative and sustainable solutions for the betterment of humanity and everything we impact. We believe in the innate goodness in people and we believe in the power of the global community. 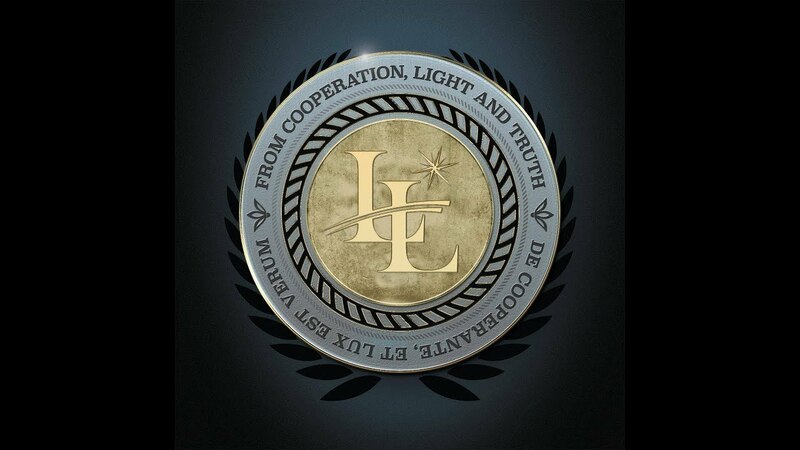 We believe that, together, in collaboration, trust, transparency, accountability, integrity, and self-responsibility with exceptionally high standards, we can actualize the world we want to experience, and the Lucis Project will be a pillar within this emerging evolution.